The policies of a nation are built upon the relationship between those who are governed and those who govern. There are many sources that might be sited as being inspirational in the realm of politics in general, however, I’ve been thinking about these two in particular lately. 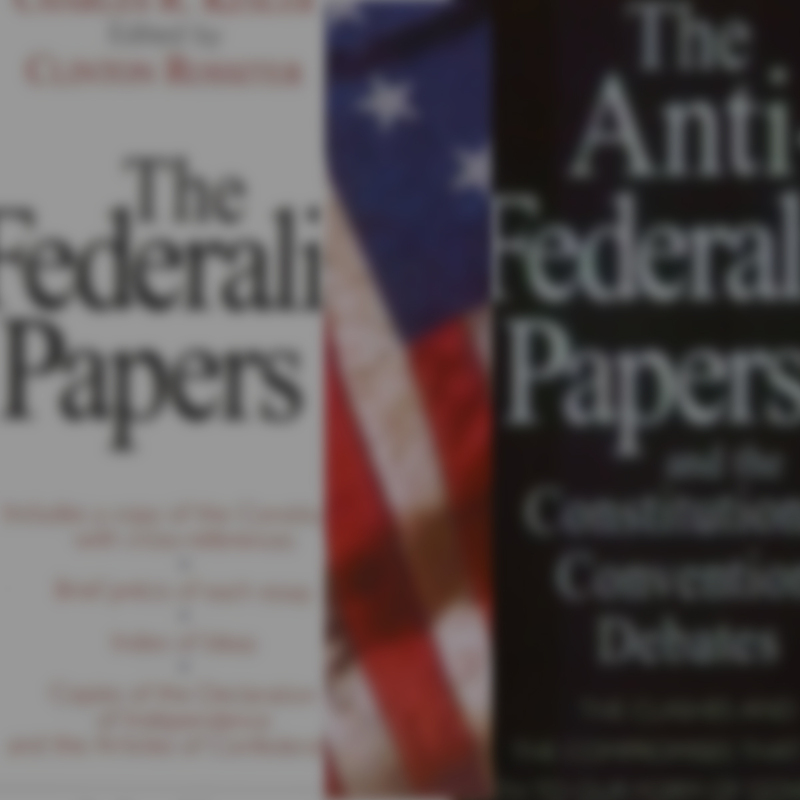 As we witness another transition of power in the United States these compilations hold strong as precursors of support for and warning of the founding document of the Constitution. Admittedly I haven’t completed reading these. The text is dense, and warrants spending the time necessary to understand the arguments presented by both sides. Backstory: Upon the signing of the Constitution of the United States of America a heated public debate began in through the writing of newspaper articles and pamphlets. 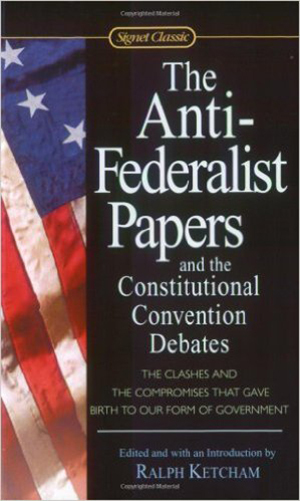 A series of essays against the ratification of the Constitution – cumulatively known as The Anti-Federalist Papers – was having a large effect in turning the public’s opinion away from establishing the new government. A set of counter-argument essays were then published by authors John Jay, James Madison, and Alexander Hamilton (yes the same Hamilton that is the subject of the popular Broadway play). 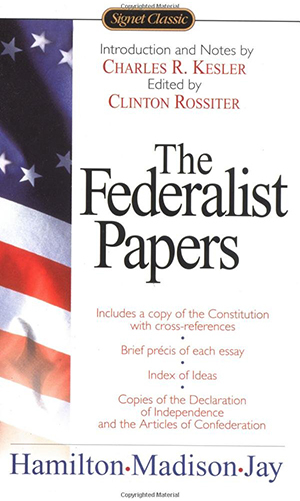 These pro-constitution essays were published as The Federalist Papers under the pseudonym Publius. Each set, now compiled, gives us a unique window into the public debate, which lasted more than a year! The inspiration here for me is the thoroughness of the arguments, the time taken to engage in debate, and the willingness to state cases based on principles (not policies). As we currently live in a time in which public debate is hindered by shallow arguments, a insatiable need for speed, and arguments based on policy (not principle), I hope these compilations serve as a reminder that there is another way, that it has been done before, and that we can do it again.